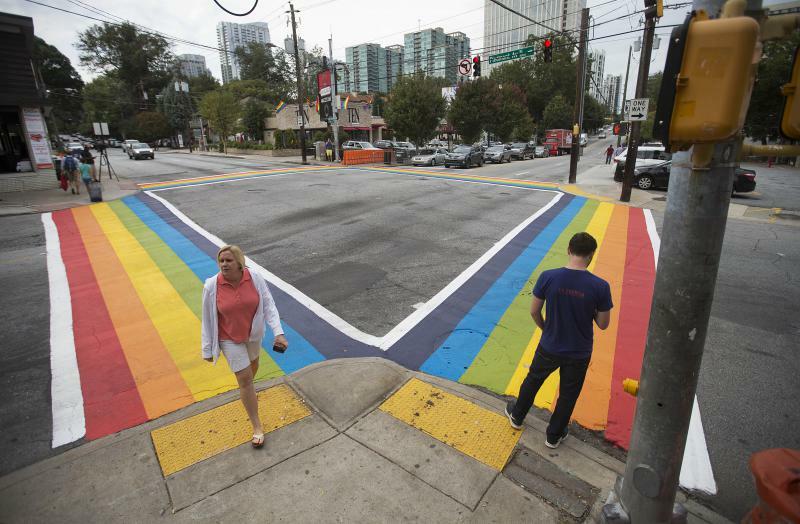 Thousands are expected to attend this weekend's Pride Parade in Atlanta. Ahead of the event, Georgia State University is releasing a digital collection of 'Out TV', a LGBT focused show that ran from 1999-2000. On Sunday, thousands of people will march in the 48th annual Pride Parade in Atlanta. Pride has come a long way over the years in Atlanta and across the country. Nowadays, there’s no shortage of TV shows and entertainment that focuses on LGBT life, shows like "Queer Eye," "Ru Paul’s Drag Race" and "The L Word." But before all those shows, back in 1999, there was "Out TV Atlanta." GPB's Leah Fleming speaks with Mike Maloney, the creator and producer of Out TV. The half-hour weekly news and entertainment show focused on LGBT life in the city. Mike Maloney, the creator and producer of "Out TV," says one of his favorite moments involved U.S. Rep. John Lewis, who participated in Aids Walk Atlanta in 2000. 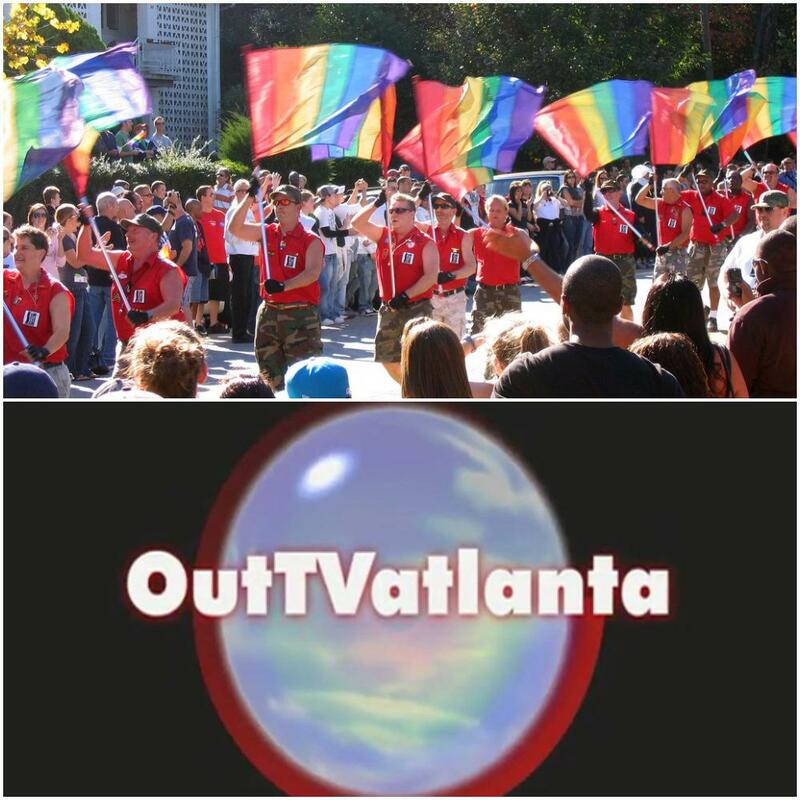 The Georgia State University Library has recently released a digitized collection of "Out TV," which features coverage of Pride events, interviews with lawmakers, and other features that focus on the LGBT community. On today's "Political Rewind," we take a closer look at just what President Trump’s executive orders on health care really mean for assuring quality insurance coverage. Who are the winners and losers in the deal? How will it affect Georgians? Andy Miller of "Georgia Health News" helps illuminate the issues. As we reach the end of LGBT Pride Month, we're going to look at a debate that has been visible at celebrations around the country.